Hey, who would have ever thought that 1) If you wrote to Whitey Bulger, he’d answer. 2) That he’d actually say something kind and smart. 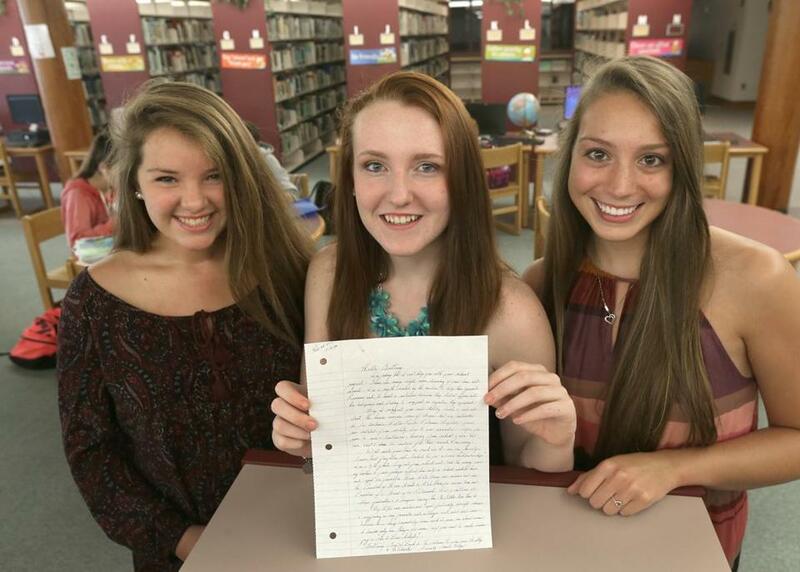 Three 17-year-old juniors at Apponequet Regional High School in Lakeville were doing a history project for a competition and wanted to do something a little unconventional. So they wrote to Whitey. And he wrote back! And interestingly, he was contrite about his infamy, and told them to hit up veterans at Walter Reed, if they wanted to know about leadership. Someone has lost their edge. But good for Whitey, for offering a teaching moment. And now pigs will fly out of my ear.